You love Prosecco? 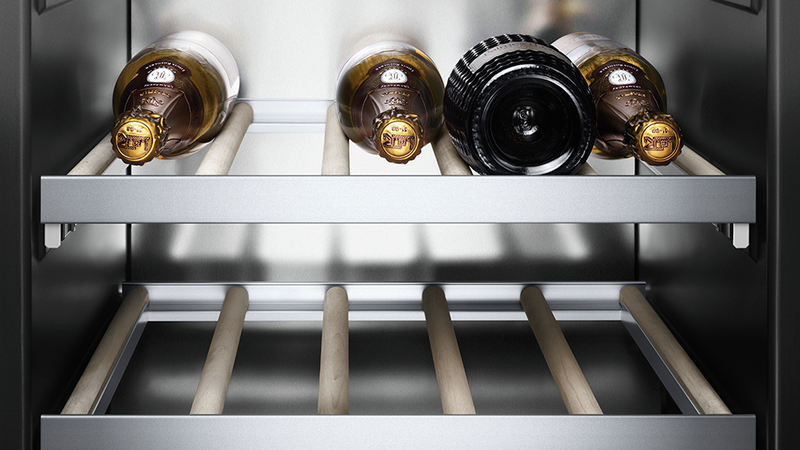 Or more of a white or red wine lover? You like luxury boat cruises with a private atmosphere and a local guide? This is your tour! 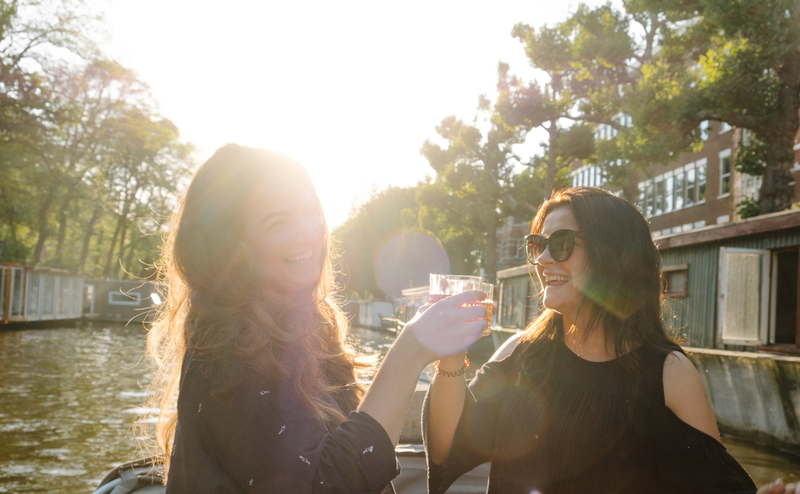 This 2-hour Prosecco & wine cruise will show you the best parts of Amsterdam. 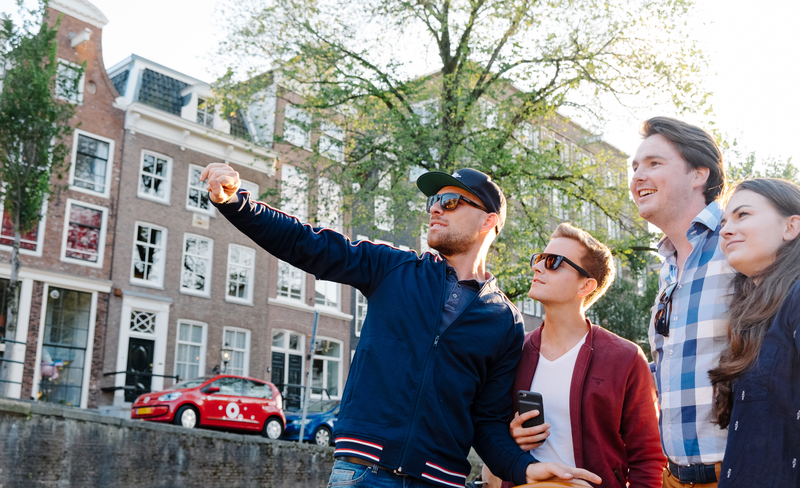 Enjoy the view on the monumental Amsterdam buildings, while sharing stories with a real local! The boat tour starts near central station, you will get picked up there! 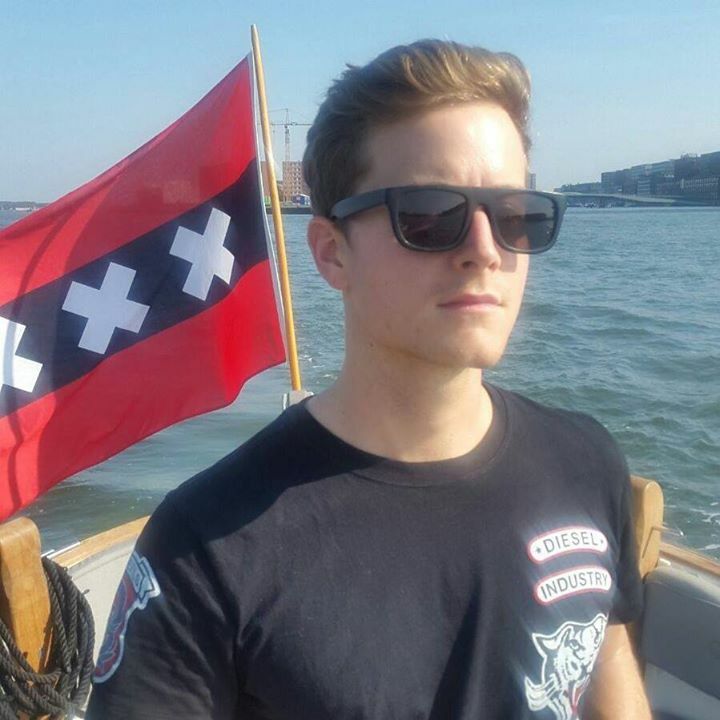 Feel like a native dutch and get on board with us! 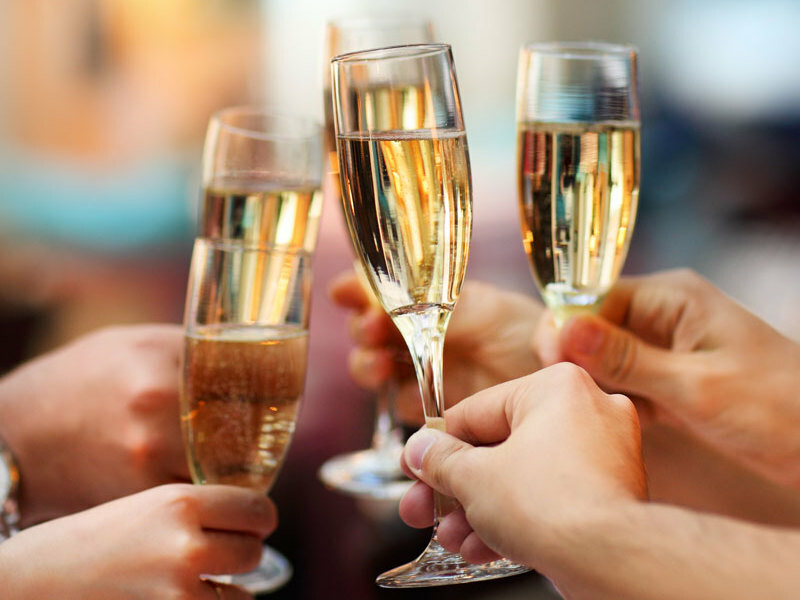 Drinks A variety of unlimited sparkling wine will be served!